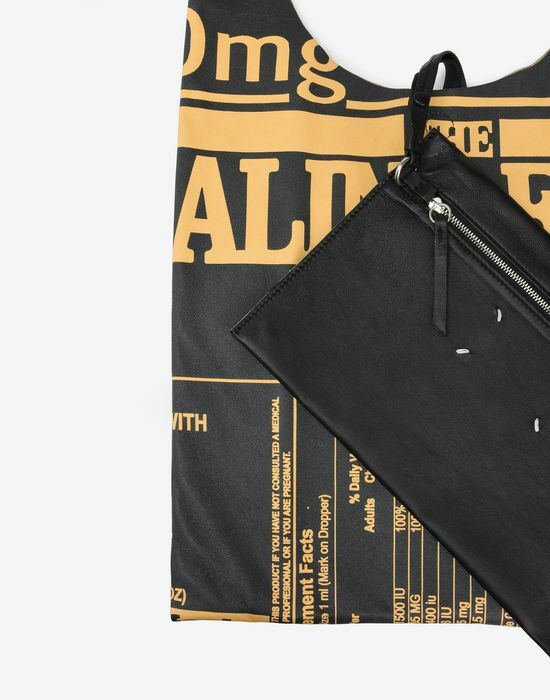 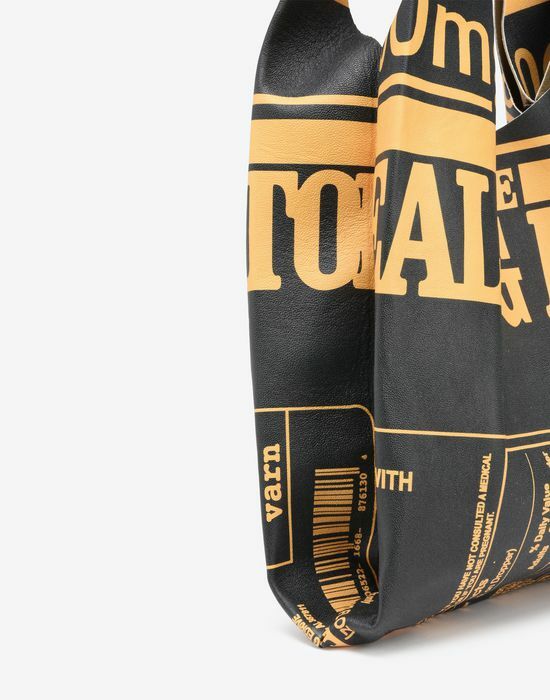 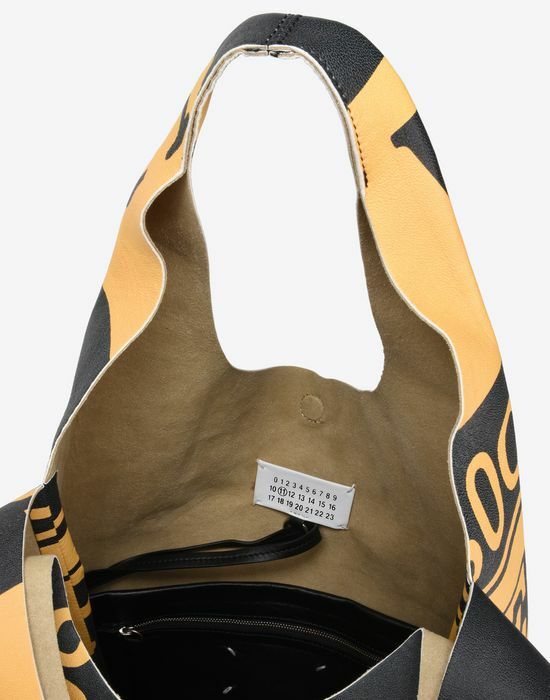 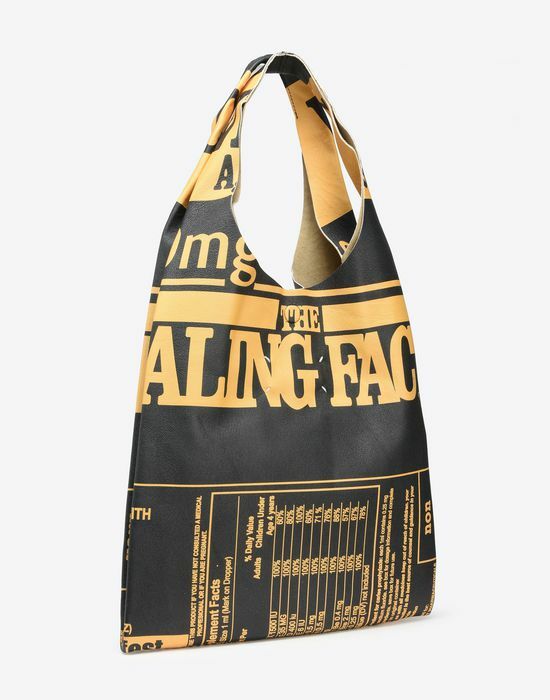 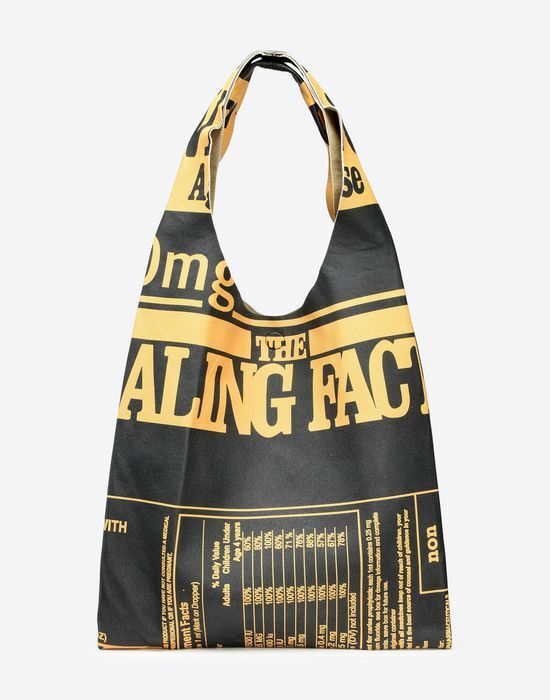 This leather shopping bag features an out-scaling of Maison Margiela’s iconic Vitamin print in butter yellow against black. 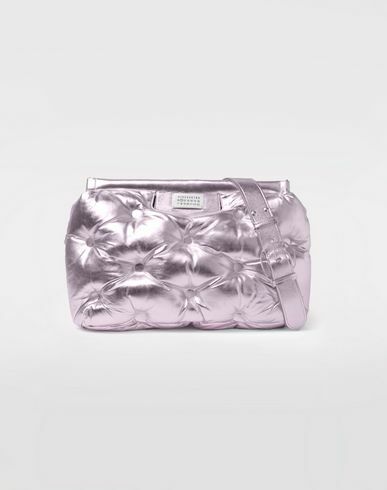 A key accessory from the autumn-winter collection, which explores the concept of “unconscious glamour”, the shopper can be held by hand or on the shoulder and has a secure popper fastening. 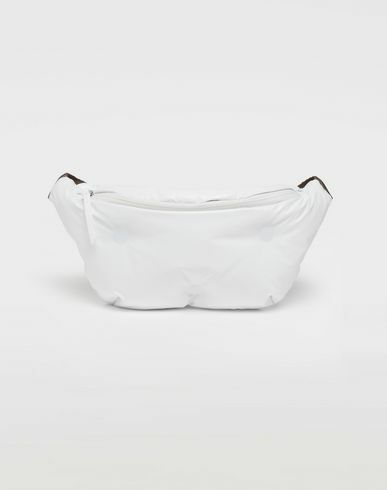 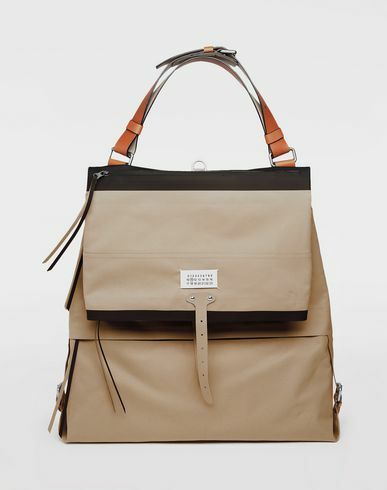 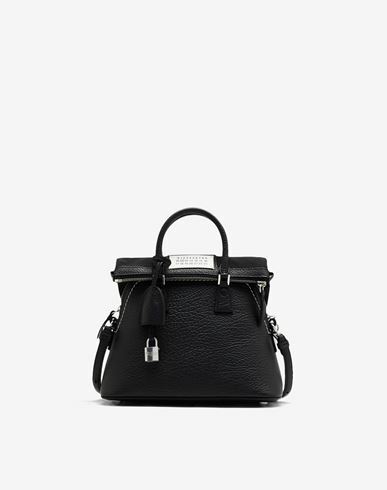 The piece comes complete with a large zipped compartment in black.